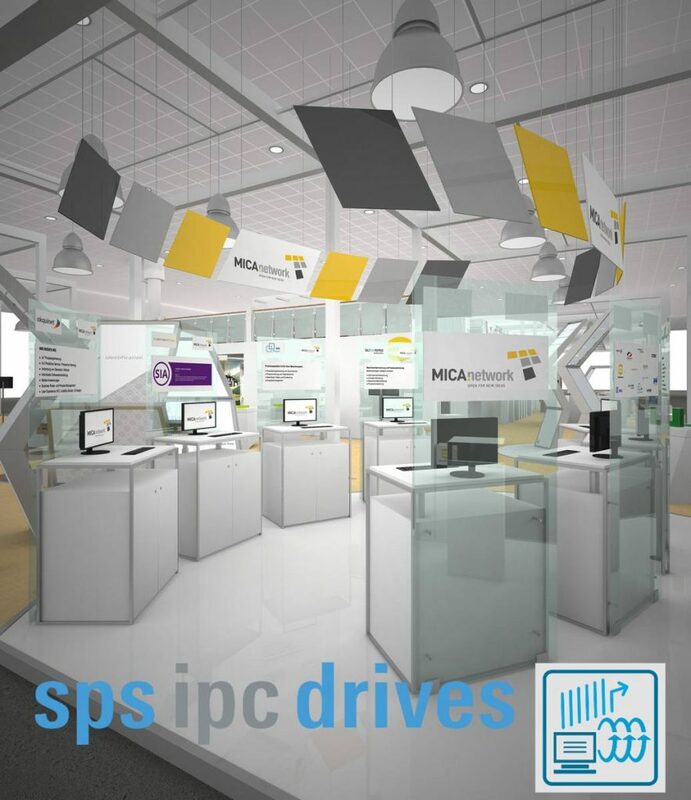 We look forward to welcoming you personally at the SPS IPC drives, which will take place from 28 to 30 November in Nuremberg. 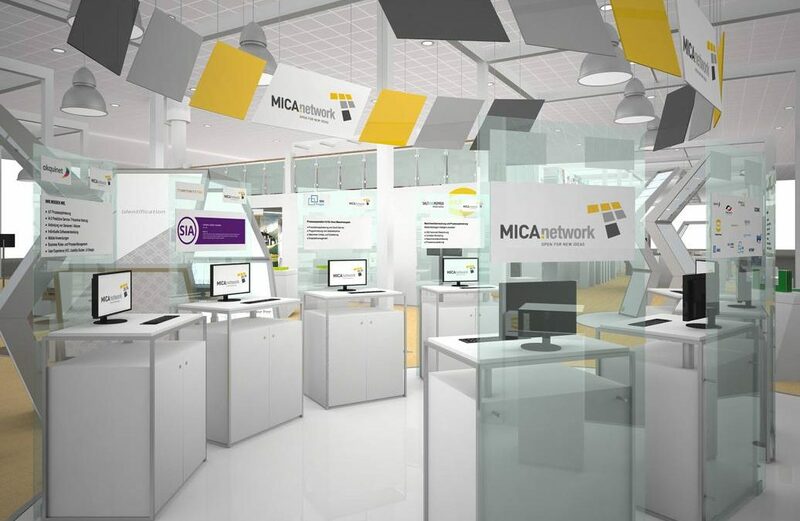 At one of the world’s largest international trade fairs for automation, together with EPS Energy, we will be presenting, among other things, the use of enerchart with a brand new sensor as a clamp-on transformer up to 400A (80A in preparation) for direct connection to MICA without additional meter technology. The S0 version can be operated directly at the S0 input of the MICA without additional power supply. Thus, we enable the user not only a simple installation, but also commissioning of an energy management system via the enerchart cloud according to ISO 50001. See the latest version of enerchart and consider your individual requirements for perfect energy management. You will find our stand at the HARTING partner area in Hall 10.0, Stand No. 10.0-140. We will be happy to send you an entrance ticket on request.